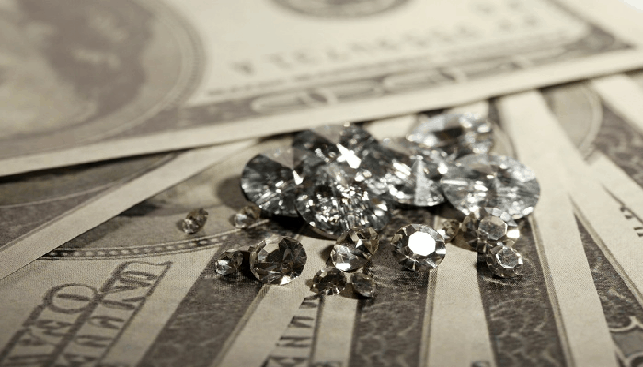 Stornoway Diamonds, which operated the Renard diamond mine in Canada, reported a third-quarter net loss of C$31.7 million (about US$24 million) and announced that a new CEO will replace Matt Manson on January 1, 2019. According to Mining Weekly, Patrick Godin, currently the COO, will succeed Manson as CEO. Stornoway produced 329,306 carats. Grade and carat recoveries during the quarter improved by 39% and 47%, respectively, when compared with the second quarter. The current CEO, Matt Manson, said that “weakness in the diamond market continued, particularly in smaller and lower quality items” but expressed optimism for the company’s assets: “[…] the Renard mine is now meeting or exceeding expectations in terms of tonnes mined, tonnes processed and carat recoveries, and we expect to come in within our revised 2018 guidance for carats produced and carats sold, albeit at the lower end […]”.